ROTAX ACE ENGINES: The 600 ACE four-stroke use Advanced Combustion Efficiency Technology to deliver brisk performance, excellent fuel economy and ultra-low maintenance. 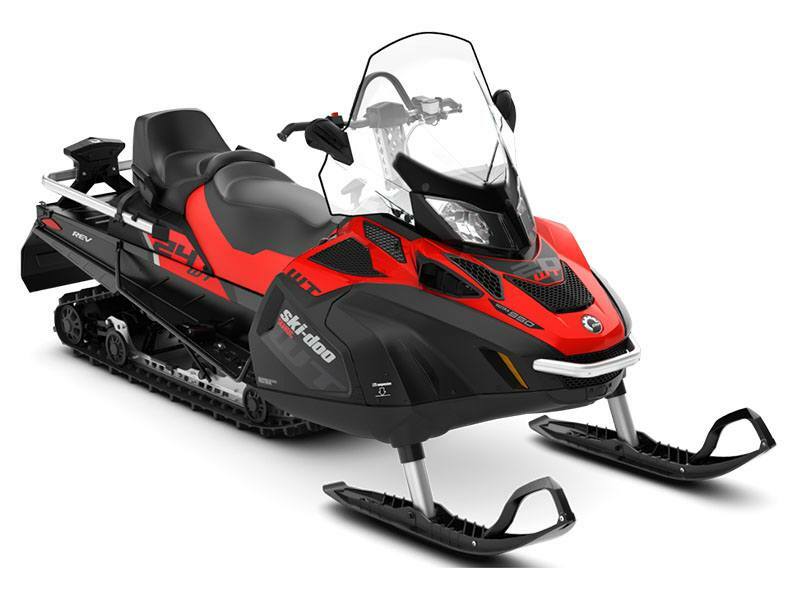 The 600 is the most efficient in snowmobiling at up to 29 mpg (8 L/100km)*.Proven Intelligent Throttle Control (iTC) throttle-by-wire technology opens up a new world of customization and drivability options. Includes three shift-on-the-fly driving modes (Sport, Standard, ECO), Learning Key feature and optional finger throttle operation.